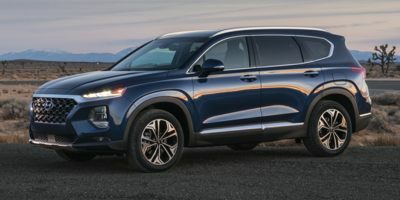 Buying a 2017 Hyundai Santa Fe Sport, and saving $2250 off of MSRP. 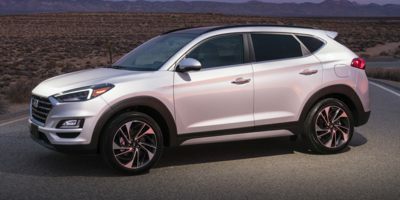 Buying a 2009 Hyundai Tucson, and saving $2500 off of MSRP. Buying a 2009 Hyundai Santa Fe, and saving $4000 off of MSRP. We liked the 5 year 100,000 km warranty. We did not need to negotiate the price because they offered us the wholesale price when we were serious about purchased the vehicle. Buying a 2008 Hyundai Santa Fe, and saving $1500 off of MSRP. 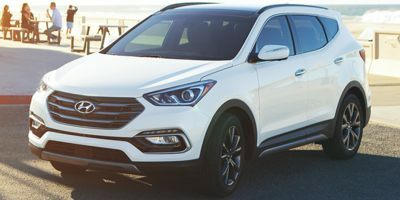 I chose the 2008 Hyundai Santa Fe after doing a lot of research and it had high ratings in the Consumers Report and Carguide magazine reports. The Santa Fe has excellent styling with great performance and handling for the money. Other Hyundai owners I have talked to advised me that they have had excellent service at the Sudbury Hyundai dealership. Having the wholesale price report was helpful in obtaining a fair purchase price for this vehicle.